– Full Event Preview & Line-up. 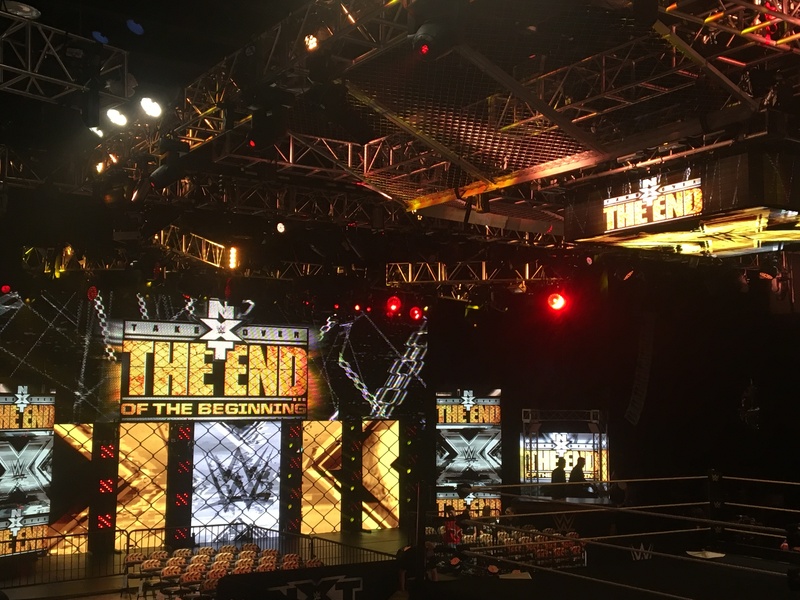 – Former TNA star Bobby Roode is backstage at Takeover. – Shawn Michaels is backstage at Takeover, per a tweet from Triple H.
– WWE released a handful of video interviews from main roster WWE stars commenting on the NXT Title steel cage main event between Samoa Joe and Finn Balor. In order: Kevin Owens, Big E., Seth Rollins, and Cesaro.